The gentle motion of the Glyss creates a steady rocking movement for users, ideal for lounges and family rooms as well as breakout spaces and bedrooms. 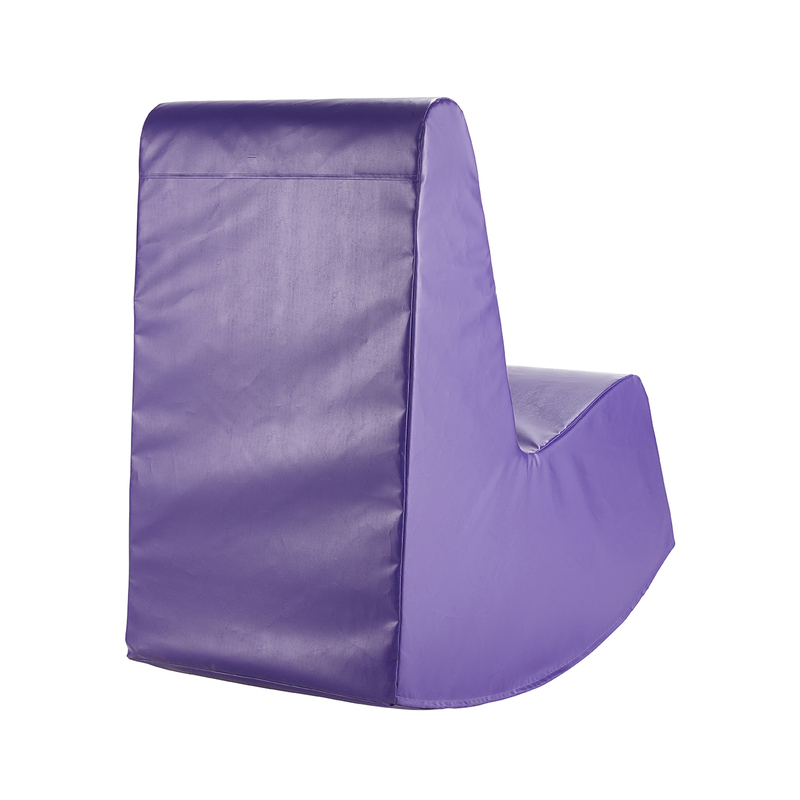 Glyss can be upholstered in a wide range of covers to suit the exact environment it is being used in including anti vandal cover for challenging environments, wipeable vinyls for healthcare areas and waterproof soft covers for working and learning zones. 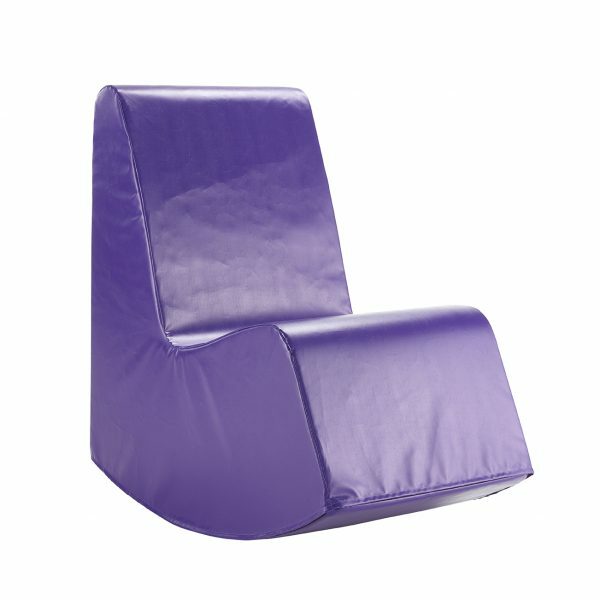 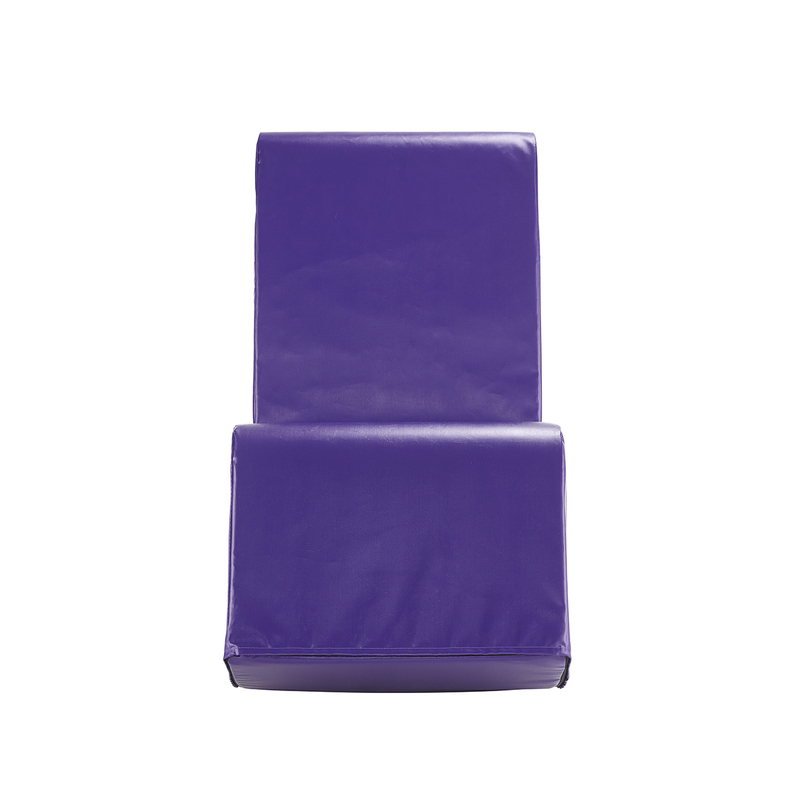 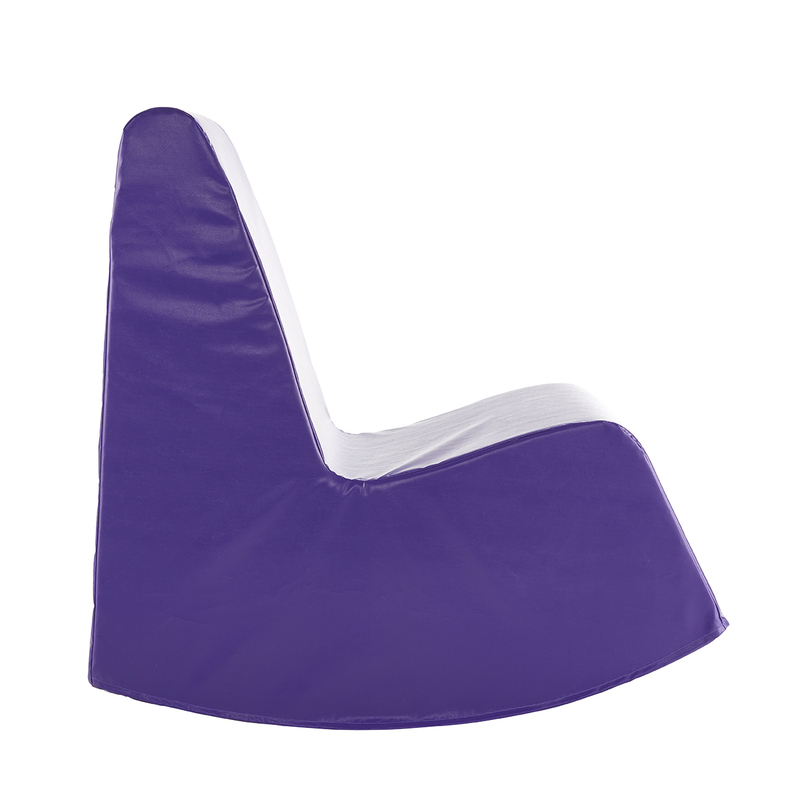 With a high back, the Glyss provides excellent comfort whilst supporting the users back and neck. It’s lightweight structure allows the rocking chair to be easily relocated. Available in anti vandal cover or a wide range of wipeaple vinyls and waterproof soft covers.